Welcome to the second week of Spring. 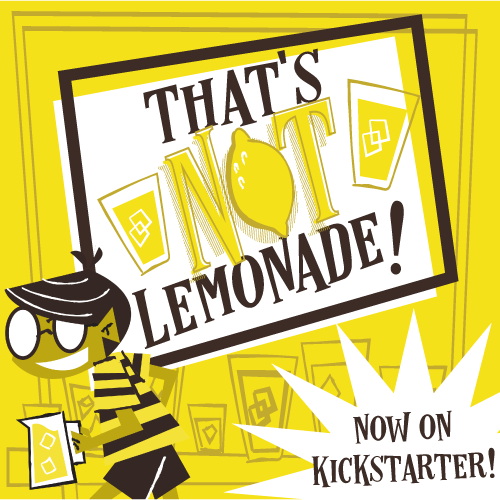 Let's jump right in and see what's happening over on Kickstarter! Another zombie game? Kinda. Posthuman is a survival game in which you fight against mutation in a post-apocalyptic world, fighting to stave off hunger, depression, infection, and, of course, the mindless hordes of posthuman mutants, all while trying to find a fabled fortress and the safety it brings. The game looks like an exploration game with a modular board that offers plenty of tense decisions, some teamwork with other players, and the chance to turn to the other side and start wreaking havoc on the other players.